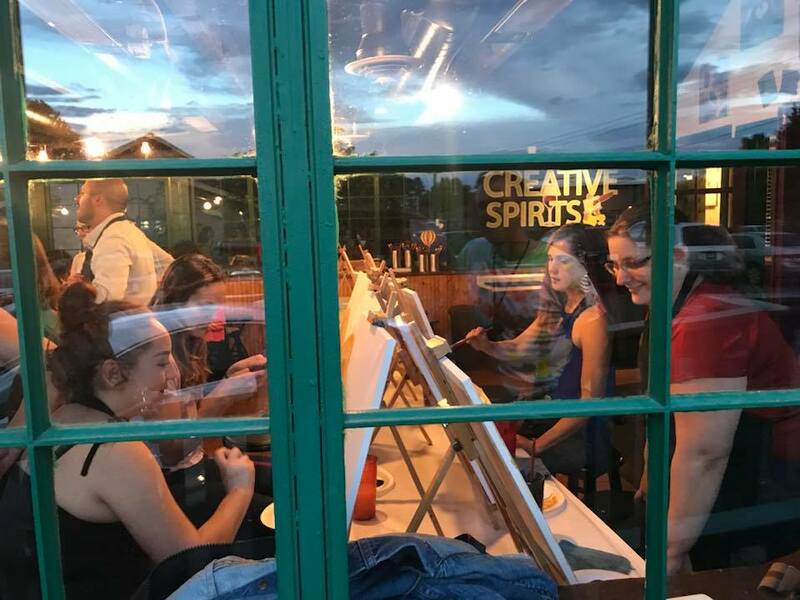 Creative Spirits – We believe everyone has a "Creative Spirit" just waiting to be unleashed! 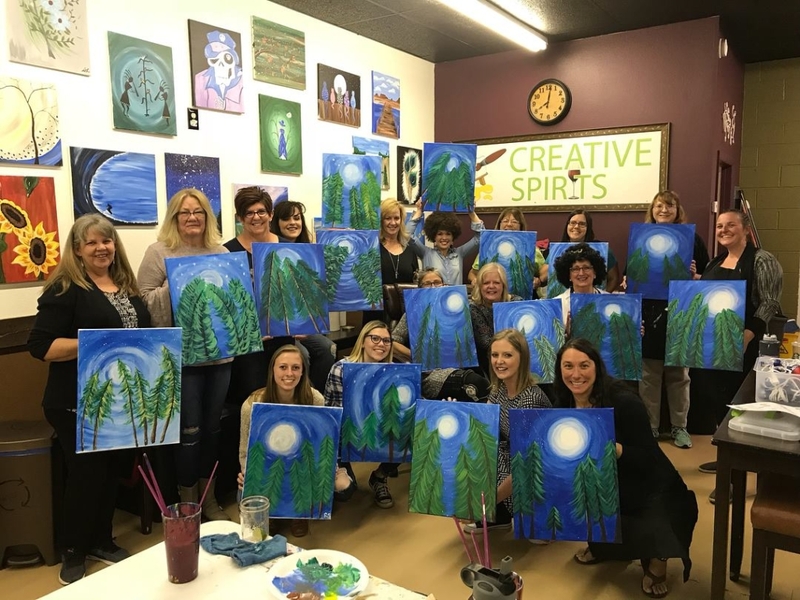 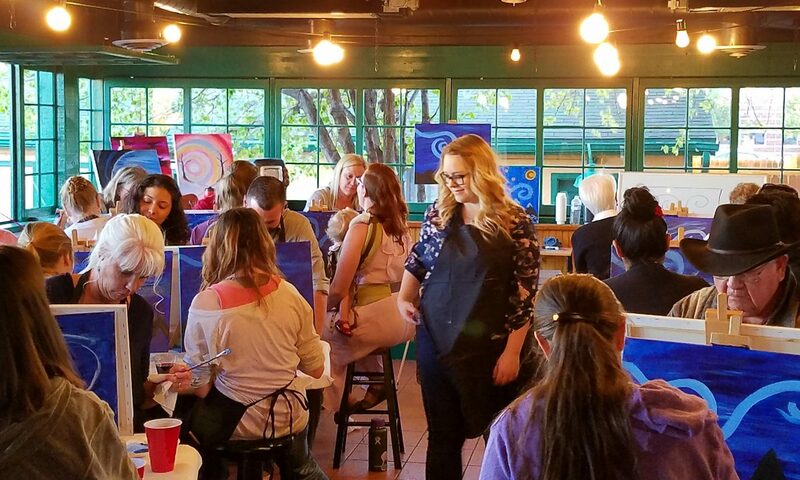 With our step-by-step instruction by a local artist, a spirited beverage, and our fun, relaxed atmosphere, you are in for a great time! 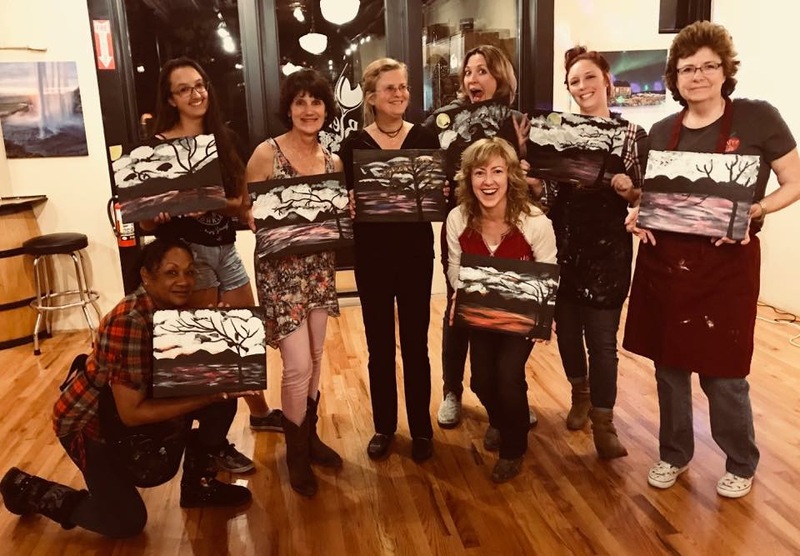 No artistic experience necessary!